At Homes Near Charleston, there are few things we love more than helping clients save money by purchasing a home, or earning the best price for a house they are selling. Your home is far more than a piece of property or a smart financial decision. That's why we're dedicated to helping you find the exact right place for you - the home that truly fits your budget, your family and your lifestyle. Homes Near Charleston was founded with a committment to providing clients with the highest quality of personalized, professional care. That means we're available and attentive to your every need and question. We know the ins and outs of the real estate industry - and of the Charleston area in particular - so you don't have to. We'll negotiate on your behalf, with your best interests in mind. And we'll guide you through every step of the real estate process with honesty, knowledge and integrity. 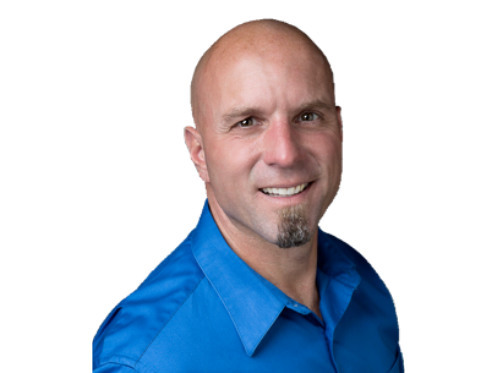 As a full time real estate professional, Gary brings excellence and ease to the buying and selling process from the beginning of your search to the closing on your new home. His hard work ethic, detail-oriented personality, and thorough understanding of Charleston real estate and the home construction process enable him to fully assist his clients in the pursuit of their dream home. His clients have referred to him as being knowledgeable, professional, available, flexible, hard working, friendly, patient and providing outstanding service. Gary has enjoyed serving people and adding value to their lives for over 25 years. In addition to real estate, he has worked in the construction business, guest relation services and pastoral ministries. Building relationships through honesty and integrity is foundational in his career. Today, with so many wonderful property choices in Charleston, South Carolina, Gary will listen closely to your needs and help you find the perfect home and neighborhood that fits your lifestyle. Whether relocating, up sizing or down sizing, Gary will be there to help guide you through the process as your trusted real estate agent. 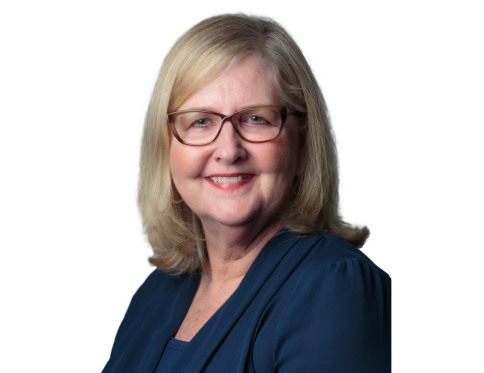 With over 25 years of experience as a licensed Realtor, Dianne offers clients an unparalleled understanding of the local real estate market and what to expect when buying or selling your home. She holds the official designations of Senior Real Estate Specialist (SRES) and Accredited Buyers Representative (ABR), from the National Association of Realtors. For the last 10 years, she has also served as an Associate Broker in Georgia. Originally from Atlanta, Dianne now makes her home in Charleston. Dianne is committed to being available for every question and meeting that you may have, ensuring that the process of buying or selling your home is as smooth and effortless as possible. Her savvy professionalism, warmth and determination have built lasting relationships with clients, and she often works repeatedly with clients should they need to move again. Dianne’s clients have described her as hard-working, kind, professional, knowledgeable and enthusiastic. She is dedicated to providing the highest-quality of service throughout the real estate transaction, helping you find and buy your dream home or sell your current house at the best possible price.